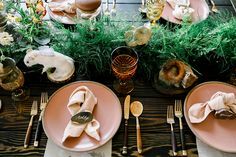 Do you want your wedding decor to be Insta-Awesome? Of course you do! Check out three ideas here to make Instagram worthy backdrops in your wedding. 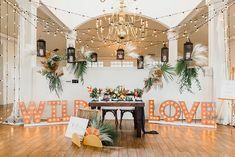 How to flood your Instagram with photos of your wedding: Hang and awesome backdrop that’s just begging to be photographed. 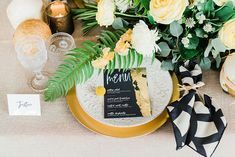 These ideas will get your guests’ trigger fingers going faster than you can say #bestweddingever. 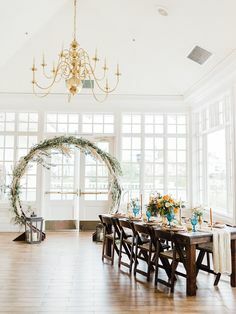 Whether it’s completely floor to ceiling or just a really awesome garland strung along a key wall, floral arrangements shouldn’t be reserved for only the tabletop. Tying long strips of lace or fabric and different ribbons to a curtain rod or rope takes little time or skill and will make a big impact (especially if it’s hung outside, so it catches the breeze). Zig-zagged strands of outdoor lights against a wall crate an art-installation look that brightens a room – and your photos.